Please join SHPE-Phoenix as we bid farewell to SHPE's National Undergraduate Representative, Karla Rivero. 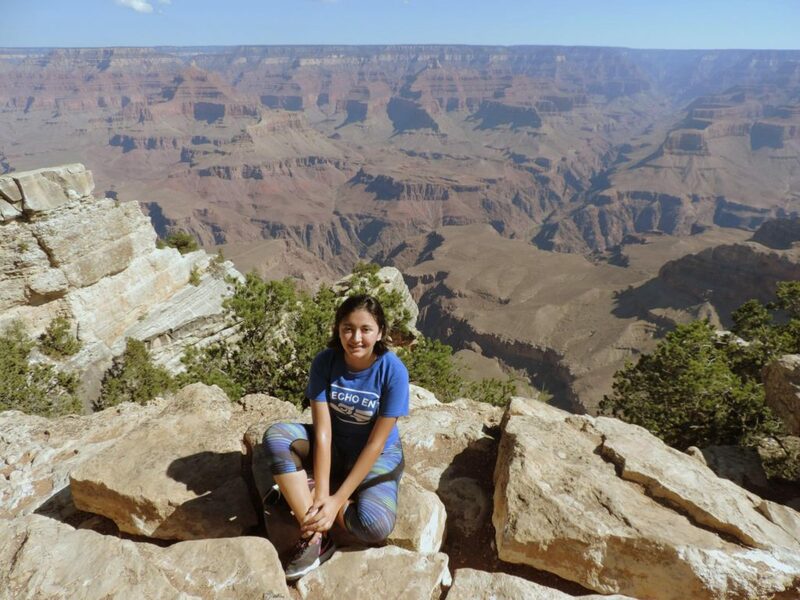 Karla has been interning with Abbott Laboratories in Casa Grande this summer and will soon return to University of Illinois at Urbana-Champaign for her senior year in Mechanical Engineering. 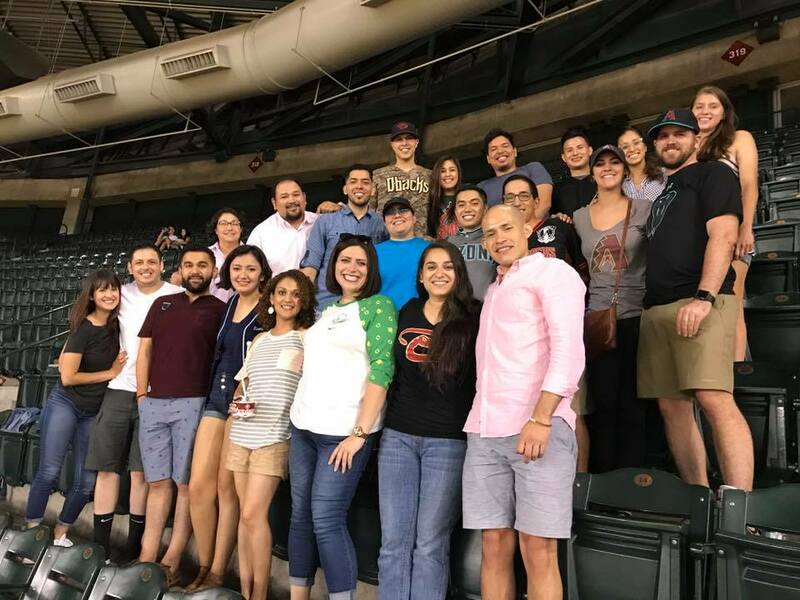 Karla first reached out to us in May through the SHPE Region 2 page and immediately got involved with SHPE Phoenix upon her arrival. It's been a real pleasure getting to know Karla during her short stay in the valley. We're excited to coordinate this event in her honor and really hope you can join us. Please join SHPE-Phoenix as we bid farewell to SHPE's National Undergraduate Representative, Karla Rivero. 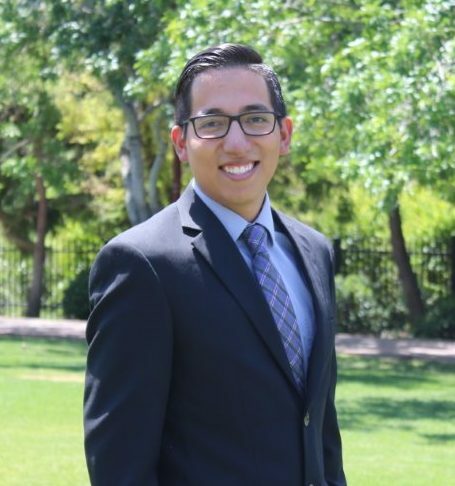 This week we're proud to feature Kenny Magaña for SHPE Familia Friday!